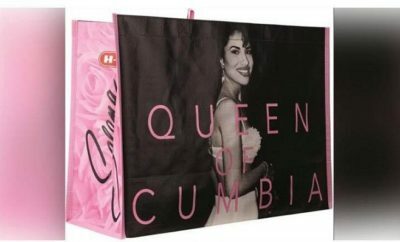 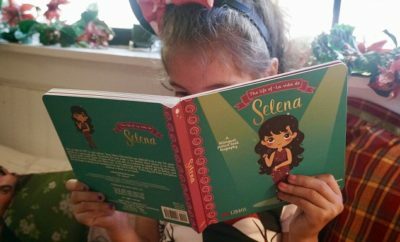 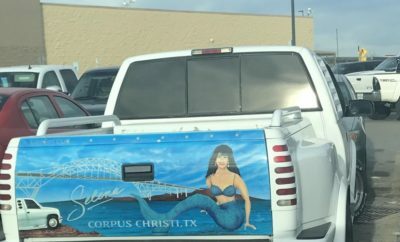 HEB has just made the wishes of thousands of Selena fans come true once again! 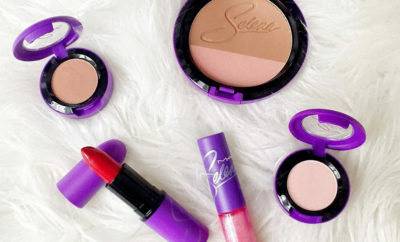 MAC will honor the memory of Aaliyah with a line of makeup products based on her style. 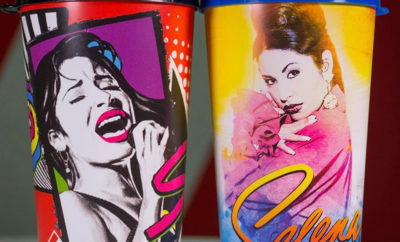 Selena fans can purchase a trademark cup next month at Stripes convenience stores in Texas. 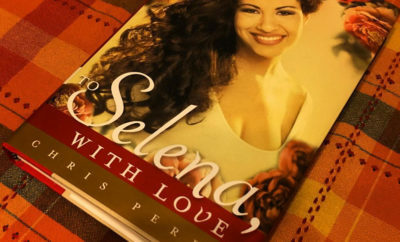 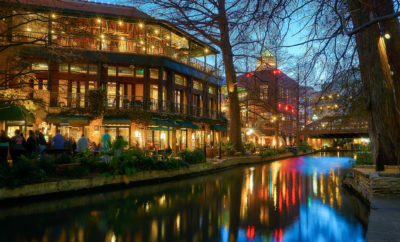 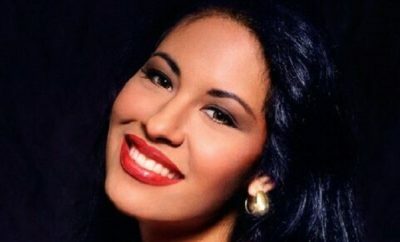 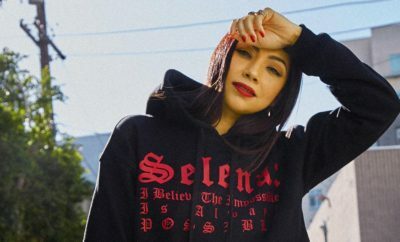 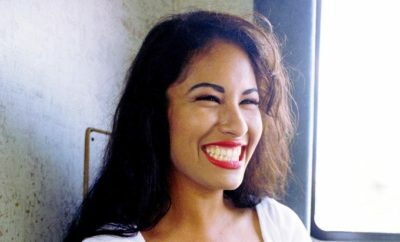 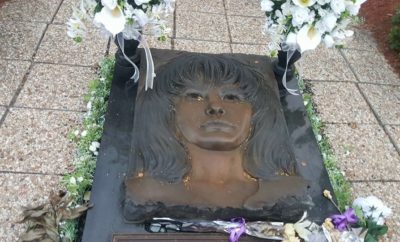 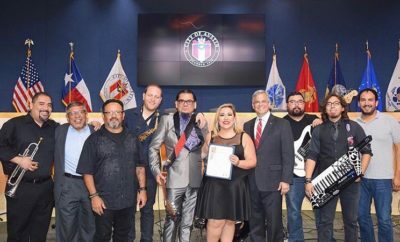 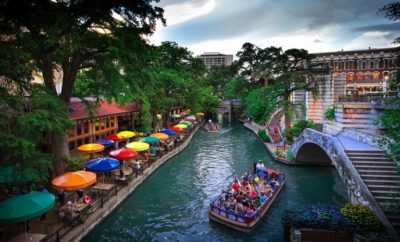 Selena Quintanilla-Perez's life will return to the screen with the adaptation of "To Selena, With Love." 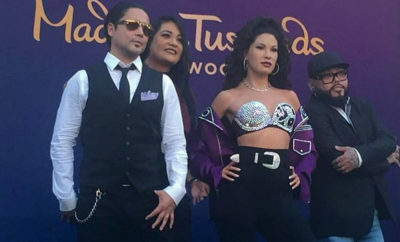 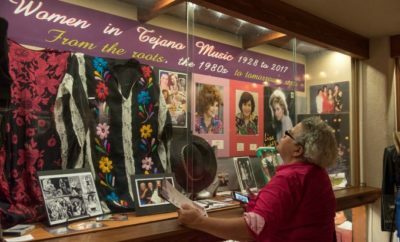 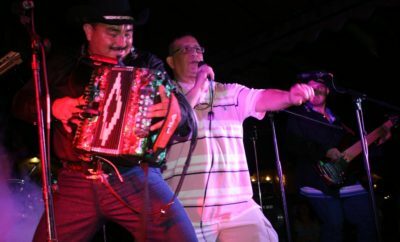 The beloved Tejano star Selena has been immortalized at Madame Tussauds with a wonderfully crafted new wax figure.